What's a department store worth? Miniso, a Japanese retailer that's now expanding to Ontario, is ramping up a national challenge to Dollarama with items that largely cost $2.99. The expansion contrasts with HBC’s billion-dollar real estate deal with WeWork—which added Meetup.com to its portfolio alongside wave pools. 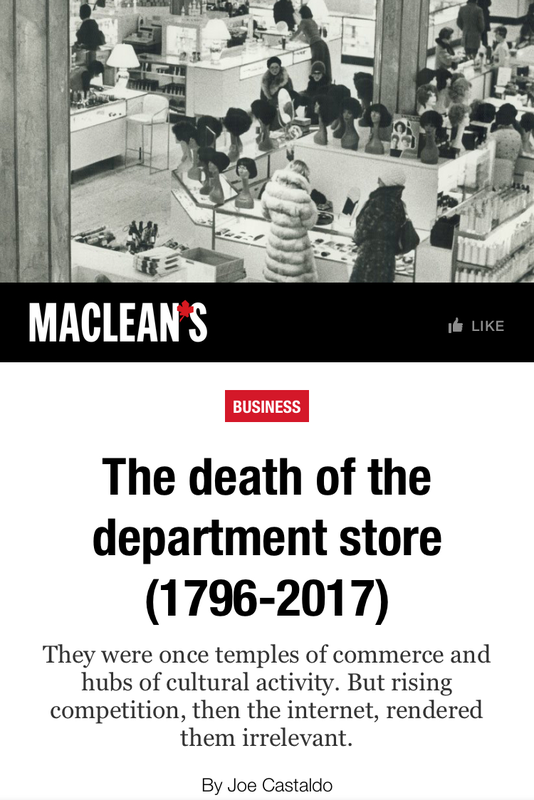 Such changes add up to fodder for an obituary at Maclean’s. 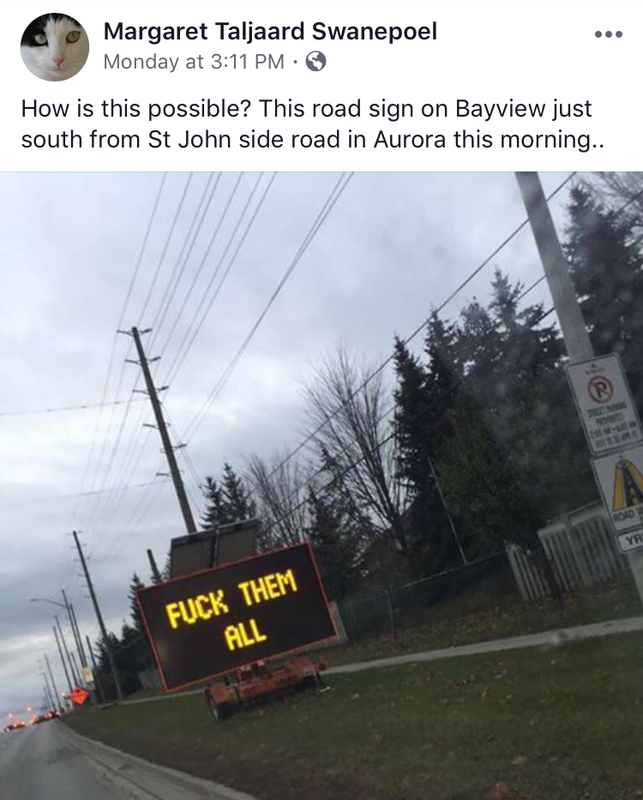 Josh Matlow goes to Scarborough to rail against “Subway! Subway! Subway!” The midtown councillor trekked to the Malvern Community Centre for a public consultation on the Eglinton East LRT. 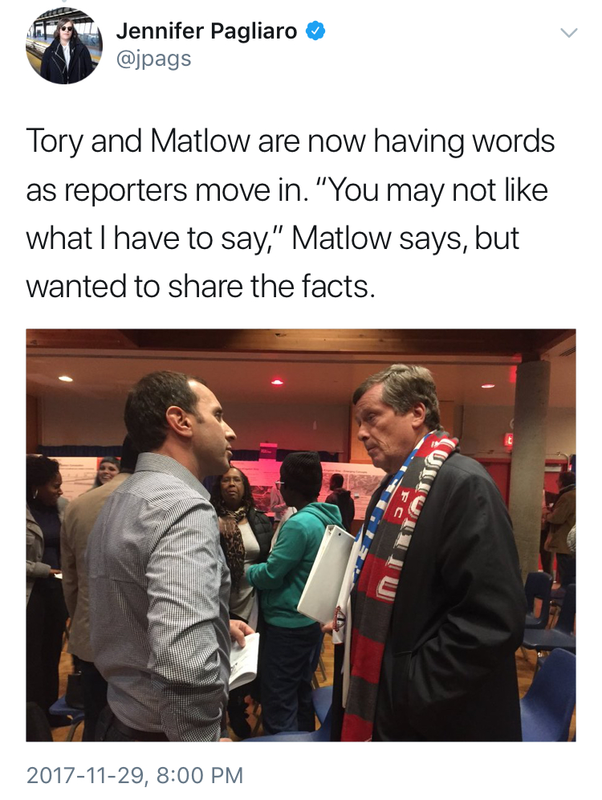 Matlow was introduced by colleague Neethan Shan as hailing from a “much wealthier” ward with better transit. The goal of the cameo was to discredit the mayor’s stance on the one-stop subway extension. Radiohead bring their search for justice to The National. The concert stage collapse that killed drum technician Scott Johnson didn't lead to any criminal convictions after some wrangling by lawyers. Radiohead drummer Philip Selway shared his despair with the CBC about the lack of resolution on the eve of Ontario's coroner launching an inquest. 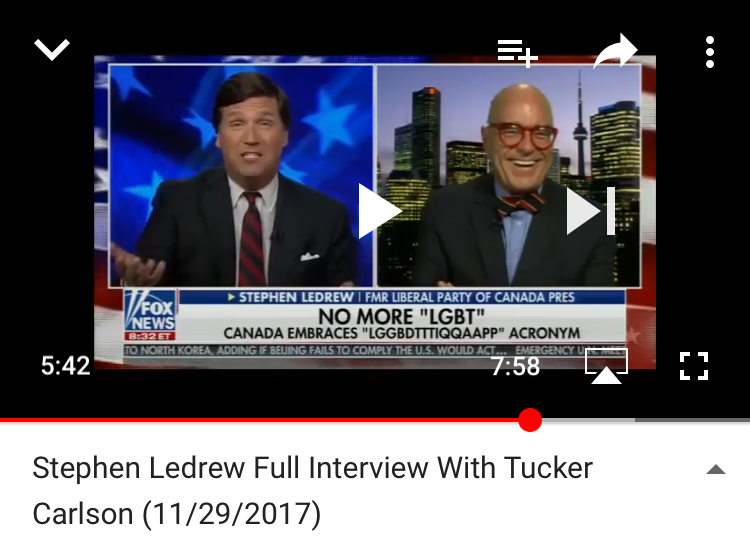 Stephen LeDrew is more fit to be bowtied than Tucker Carlson. A Canadian Elementary Teachers Federation flyer that used “LGGBDTTTIQQAAPP" created an opportunity for LeDrew to appear on Fox News. CP24's contrarian sported his signature neckwear—which Carlson stopped wearing a decade ago because he felt it was "like wearing a middle finger around your neck." LeDrew said he didn't know what all those letters stand for. Paul Godfrey is trying to keep the ball from going between his legs. Postmedia’s CEO—who once said he didn't want to end up the Bill Buckner of the media—isn’t shy about saying that no newspaper is safe from circumstances that closed most of the 41 papers involved in a swap with Torstar. For those keeping score, though, the Globe and Mail offers a list of newspapers that may benefit from the deal. The news media caught wind of this 2018 calendar, illustrated with some free publicity shots, which the PMO says it had no involvement with—technically speaking.